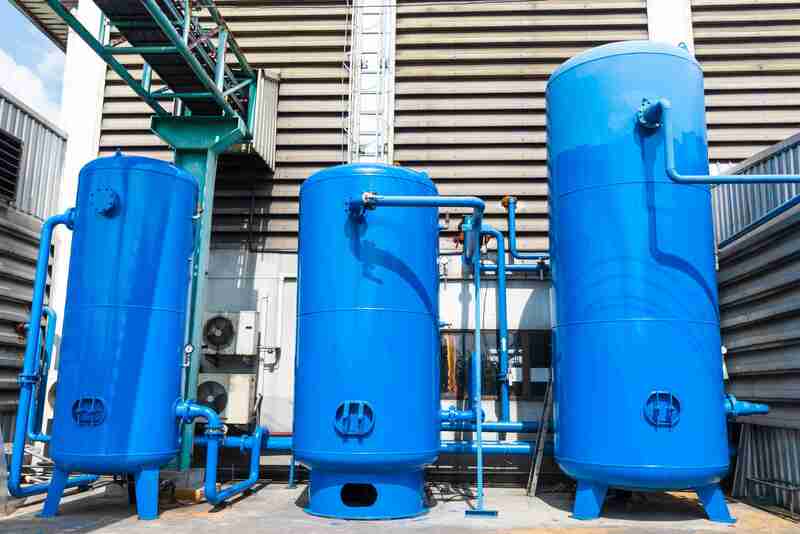 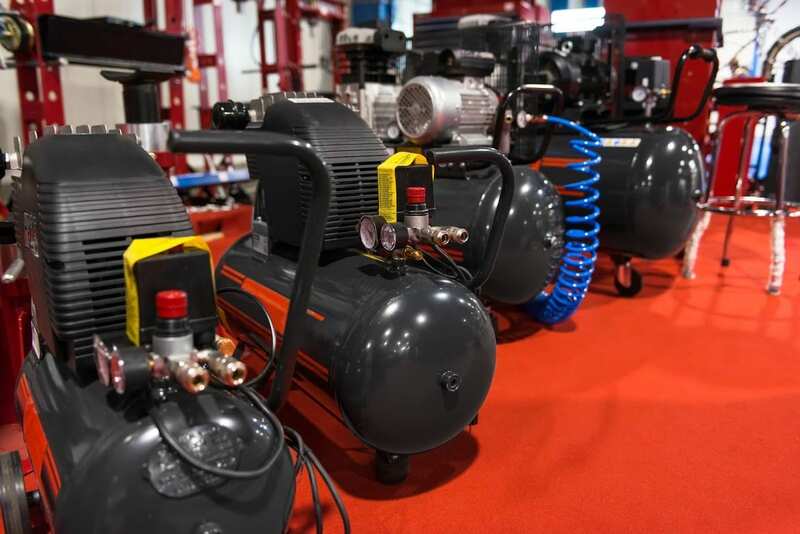 Should You Buy or Rent an Industrial Air Compressor? 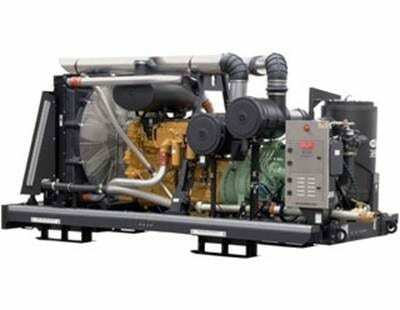 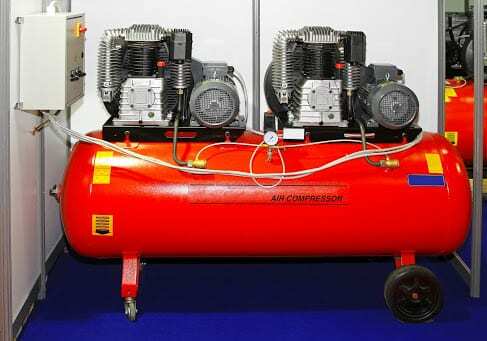 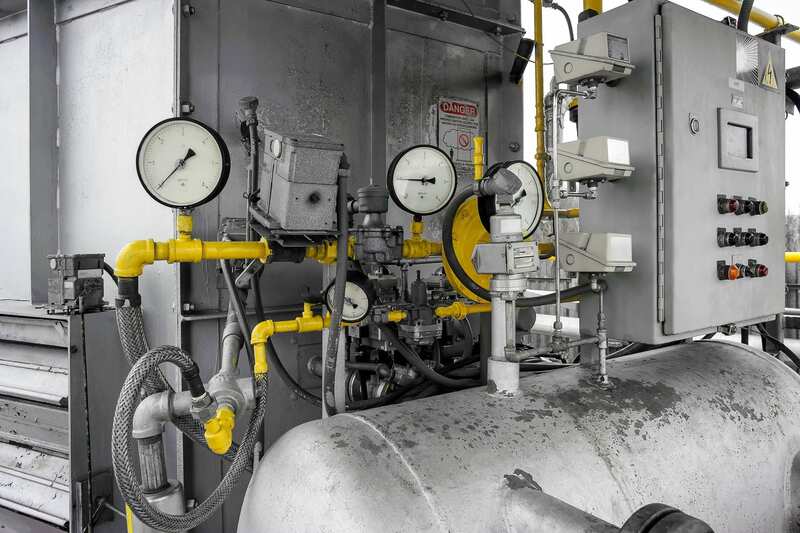 Which Air Compressor Is Right for Your Job? 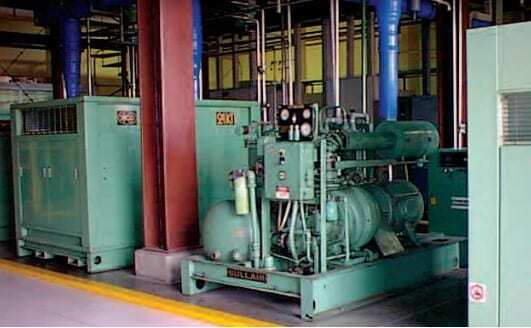 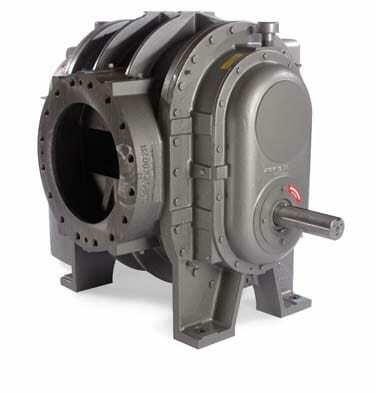 Copyright 2014 Compressor Pump and Services, Inc.